Brendan may have Man Flu but that doesn’t stop the vet gurus from releasing another podcast full of veterinary goodness! He soldiers on, delirious, to warn us not to feed the monkeys, and directs our attention to a cute polar bear cub born in the UK. Mark presents 6 unusual facts about Tapirs and muses over the potential demise of the world’s smallest porpoise. Our review this week is a movie – or make that 2 movies: BladeRunner and the recently released BladeRunner 2049. Both of us award it over 9 out of 10. 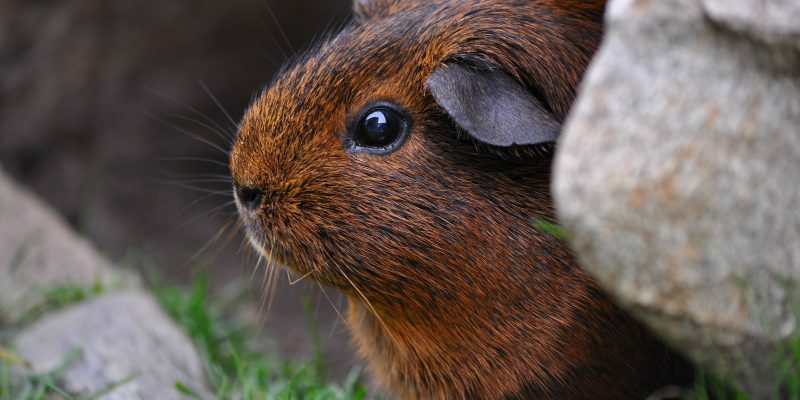 Top Tips and Tricks about Guinea Pigs is out main topic this week. We provide some fun facts and figures regarding our piggy friends, including the fact they don’t come from guinea, a disturbing picture of geriatric male guinea pig rectums, and the composition of uroliths in this species.